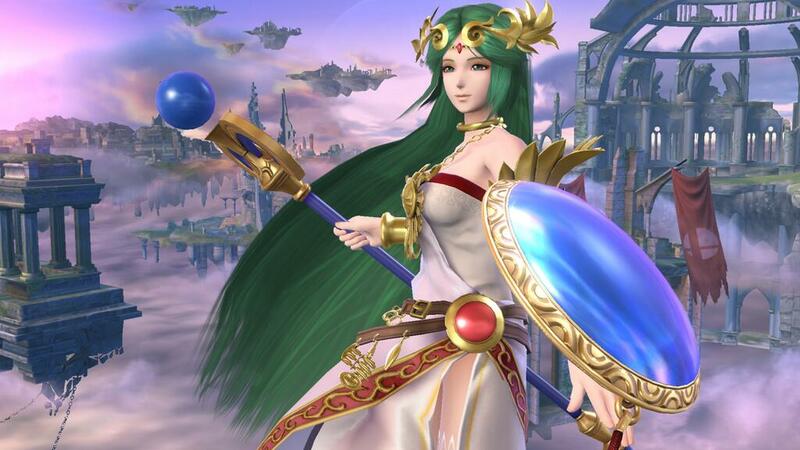 Super Smash Bros. Wii U & 3DS have received another new character in the form of Kid Icarus star Palutena. She was revealed during Ninendo’s E3 2014 broadcast. We’ve also got a new trailer showing off Palutena’s vast move set.